Perhaps you have recently come into possession of an unwanted stamp collection. Perhaps you lost interest in the hobby. 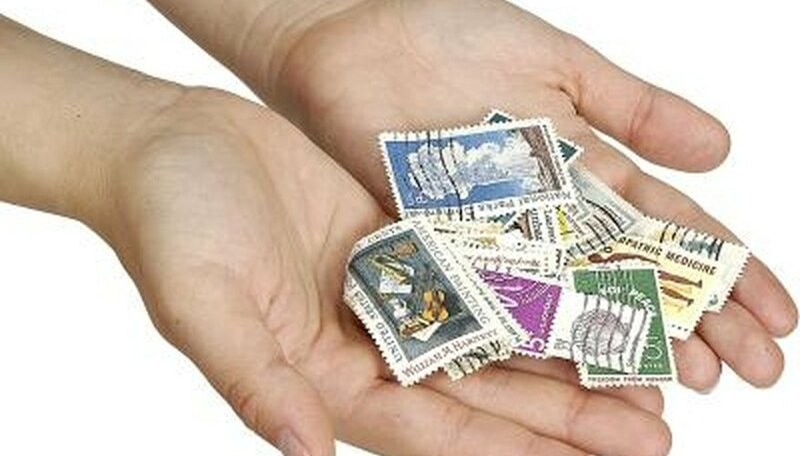 Instead of just discarding or giving away your stamp collection, you should consider selling it. Serious collectors will pay top dollar for a worthwhile stamp collection. As with collectors of any merchandise, these individuals are also constantly looking to add to their own collections. Here are some tips to use while selling a stamp collection. Begin by finding out how much your stamp collection is worth. There are several ways to go about learning the value of your stamp collection. You can find the value of stamps by looking in a Scott Catalog. You can purchase these books or check them out at a local public library. You could also contact a local appraiser who is knowledgeable on stamps and stamp collections. Finally, you can contact a stamp club in your area. See the link in our Resources section for a directory. Individuals in these clubs are experts on stamps and will be able to tell you how much your stamp collection is worth. Sell your stamp collection to a member of a stamp club. If you contact a stamp club regarding the value of your stamp collection, you shouldn't be surprised when a member of that club offers to purchase your stamp collection. This makes the process incredibly easy for you and the buyer. You should be careful, though, to double-check the worth of your collection with an appraiser, the Scott Catalog or another stamp club before you sell the stamp collection. This is how you can be sure that the buyer didn't “low-ball” the worth of your collection. Contact a stamp dealer regarding the sale of your stamp collection. These individuals own businesses which specialize in selling collectibles like stamps. Some even make a living just on collecting, buying and selling stamps. Find a dealer by looking on the Dealer Members portion of the American Philatelic Society Website. From there, you will find the contact information for any and all dealers in your area. You will also find this link in our Resources section. Consider selling your stamp collection through an auction house. This is an especially good idea if you are selling a collection that is worth quite a bit of money. Auction houses will allow you to set the starting price for bids, ensuring that you get top dollar (or maybe more) for your stamp collection. Use the “Details of Stamp Auction Houses in the USA” portion of the Stamp Domain Website to find an auction house near you. Sell your stamp collection on eBay. There are pages and pages of stamp collections sold on the popular auction website on a daily basis. As with an auction house, eBay allows you to set the value of an opening bid, increasing the odds that you will be paid book value or more for your stamp collection.